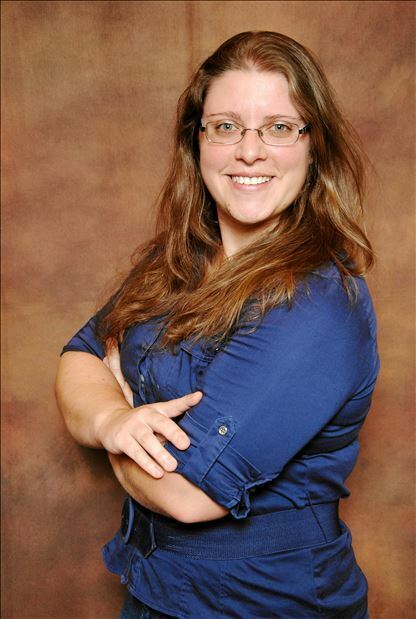 Dr. Angie Wolfgang – I study extrasolar planets at Penn State. I study extrasolar planets at Penn State. I am a National Science Foundation (NSF) Astronomy & Astrophysics Postdoctoral Fellow at Pennsylvania State University. I study the recently-discovered class of extrasolar planets called “super-Earths”, whose sizes are between that of Earth and Neptune. There are no planets like them in our own Solar System, yet we have discovered thousands orbiting other stars. What these planets are like and how they came to exist is therefore an enormously exciting mystery. Given their vast numbers, I tackle these questions by developing data-driven models of the entire super-Earth population and applying them to the data from planet-hunting surveys like the Kepler Mission. Through the power of advanced statistical methods, I use these results to explore different scenarios for how these planets could have evolved to their current states. In doing so, I have begun to establish a framework for probabilistic planetary physics. You can check out my most recent papers below. Free access is available at the pdf link following each paper.